Meet your Guardian Angel and connect with them on a deep soul level. 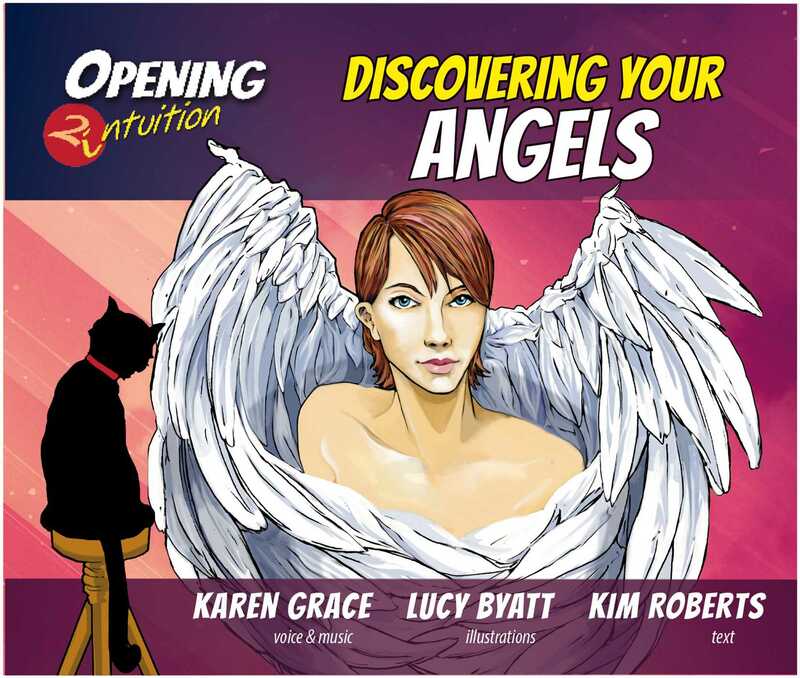 You will learn how to work with your Angels to heal yourself and release any energy blocks you might carry in your system. Using the healing power of sound vibration and combining this with powerful visualization techniques you will discover how to undo energy cords and free yourself from unwanted energy connections and ties. You can unlock karmic blocks with your Guardian Angel in a guided visualization that allows you to clear your energetic timelines of past energetic blockages. Karen Grace is a psychic, tarot reader, Reiki master, healer, yoga teacher and award winning songwriter with a Master’s Degree in singing. She has been involved in the healing and musical arts for over 30 years and continues to facilitate healing and self-expression for others. She is currently the proprietor of Sacred Life in the Byron Bay (Australia) hinterland.